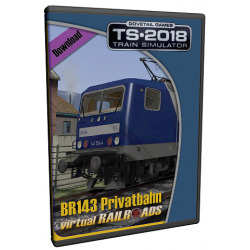 The package contains the locomotive BR111 in blue-beige liveries.Eight locomotives of this type are included, four with dynamic numbers and four with the numbers belonging to the specific locomotive. 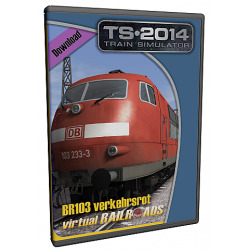 The package includes the BR103 in traffic red colour. 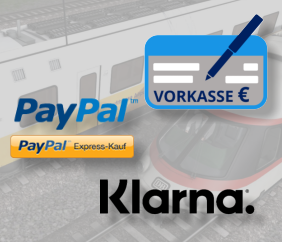 An unusual colour scheme for this machine.The modelrailroad manufacturer Roco paid the paint in the year 2000 and made it possible to show the BR103 in traffic red. 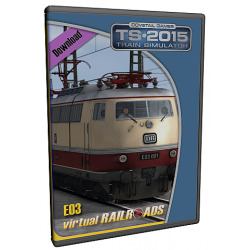 The package includes four versions of the E03.0 E03 001 / 002 / 003 and 004. 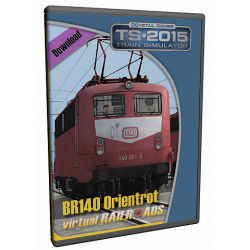 The package includes six different versions of the German Einheitslok BR140 in orient red liverie. 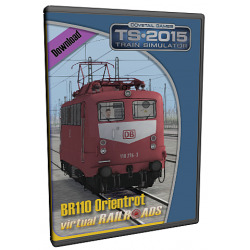 The package includes six different versions of the German Einheitslok BR110 in orient red liverie. 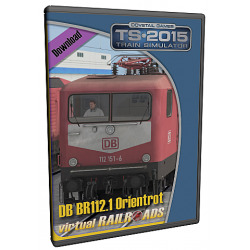 The package contains six different versions of the BR112.1 in orient red liverie. 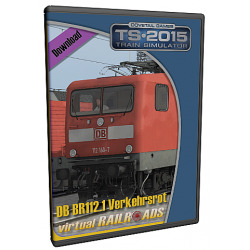 The package contains six different versions of the BR112.1 in traffic red liverie. 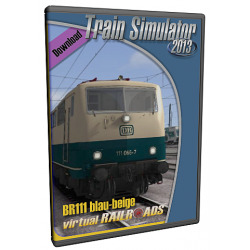 The package includes six different versions of the German Einheitslok BR110 in blue beige livery.